Fortnite Update 2.3 will be available tomorrow on PS4, Xbox One, and PC. The latest patch includes bug fixes and some long-anticipated changes for Battle Royale. This will include an option to remove aim-assist on consoles, and more. The Winter Event for Save the World will be ending on Jan 25. The Mutant Storms is also returning. Check out full patch notes below. 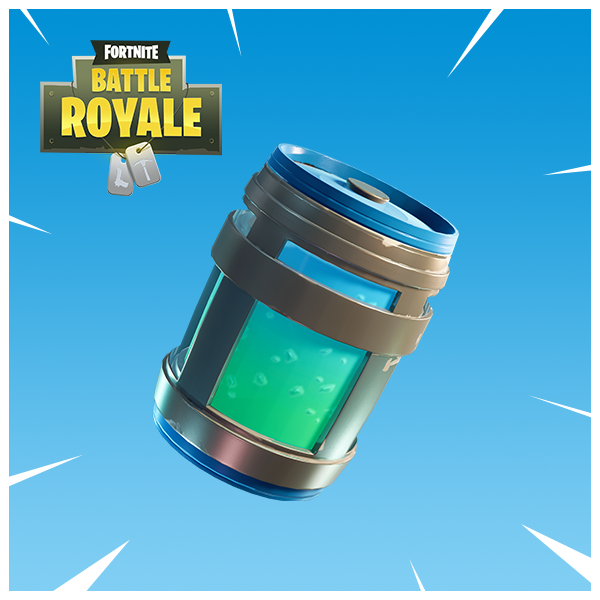 Since we’re reintroducing the Legendary Hydra with this Mutant Storms event, it can now be recycled, put in the Collection Book and consumes inventory space. Input defaults for PC are “=” and “NumLock”. Added total count to “root” rows on the collection book nav. In an effort to continue increasing our level of transparency and communication we’re going to begin posting “Known Issues” with our patch notes. This section will identify issues we’re aware of that will be in the latest patch. This is our first attempt at this section and very much a work in progress. This will continue to improve in the coming weeks. Items in the game seem larger than they should. The “Keep Out” perk is currently not lasting the full 10 seconds. 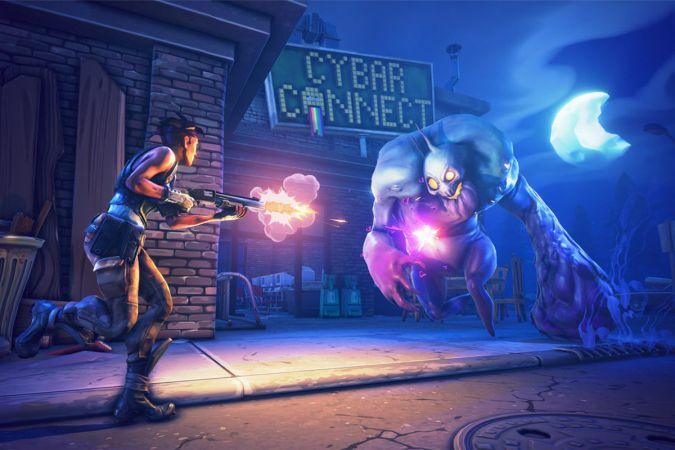 Check your game updates tomorrow for Fortnite 2.3 patch.